Those childhood fun-and-games sparked Illangasekare’s passion for water and set the wheels in motion for his future career in hydrology and water engineering. Now a professor of civil and environmental engineering and the AMAX Endowed Distinguished Chair of Civil and Environmental Engineering at Mines, Illangasekare has spent his 40-year career trying to help solve global problems related to water availability, specifically focusing on groundwater. “Groundwater supplies about 35 percent of the water used by humans worldwide, so this is quite an important resource,” he says. Other threats, he says, relate to saltwater intrusion into coastal aquifers due to sea-level rise, and increasing levels of pollutants and toxins in groundwater introduced as a result of agricultural and industrial activity and natural causes. Some of these pollutants that were not known to exist in groundwater can now be detected at very low concentrations using advanced instrumentation. In his past and ongoing research, Illangasekare has taken a novel approach to studying aquifer remediation, the process of mitigating the effects of groundwater contamination from industrial solvents and petroleum waste products. By creating “test aquifers,” Illangasekare and his students can study the long-term effects of contaminants in groundwater in a lab setting. “These systems allow us to do very fundamental science that we can’t do in the field, because the field is naturally very complicated,” he says. “So, we study these things very carefully under highly controlled conditions in laboratory settings, and then we incorporate that information into numerical models, which can be applied in the field.” In his recent work, he has extended these approaches to study technologies for storage of carbon dioxide in deep geologic formations and loading of greenhouse gases like methane to the atmosphere. The ability to do innovative research, like the test aquifers, was a big part of what drew Illangasekare to Mines nearly two decades ago. In 1998, while he was still a professor at the University of Colorado, Boulder, he says he was contacted by Mines and invited for a visit. “I came down here, and I was very impressed with their vision for the environment and water program, because it sort of matched what I wanted to do in my career,” he says. “Coming here was a bit of a risk I took, because the program here was small with very few faculty and nobody in my specific research area,” he says. Despite the risk, Illangasekare says the idea of coming to a smaller school like Mines appealed to him because he thought it would allow him more opportunity for interdisciplinary collaboration, which he believes is essential to doing cutting-edge research. “I thought, this will be good, because the walls are not too high for me to be able to work across disciplines,” he says. 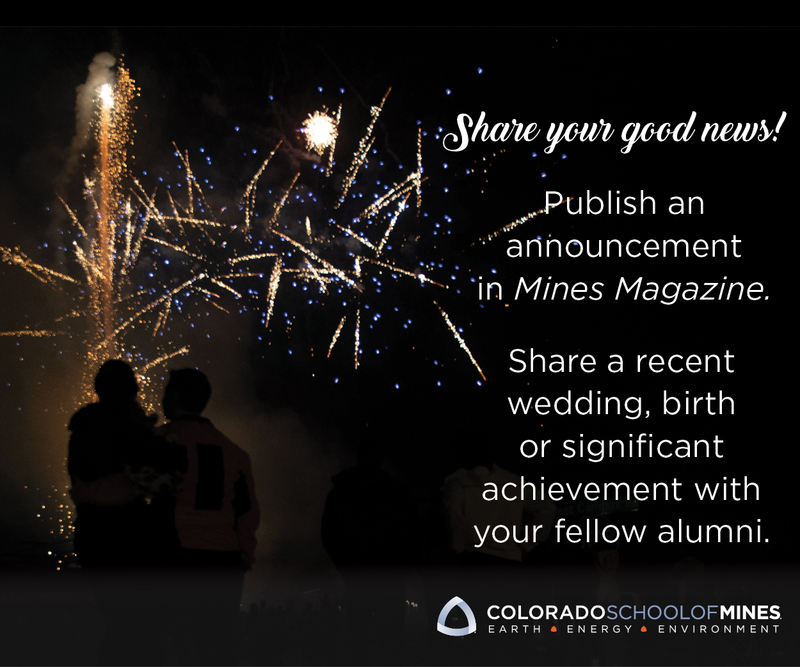 The endowed position he was offered at Mines came with start-up funds to build a laboratory and infrastructure— now the Center for the Experimental Study of Subsurface Environmental Processes (CESEP), where he serves as founding director and oversees several research projects. When it comes to future research, Illangasekare plans to move increasingly towards inter-disciplinary work. “The exciting research opportunities in groundwater are not going to be in one core area,” he says. “They’re going to be at the interface of the different disciplines—looking at groundwater problems from the perspective of biological science, climate science, ecology, health, and the social sciences.